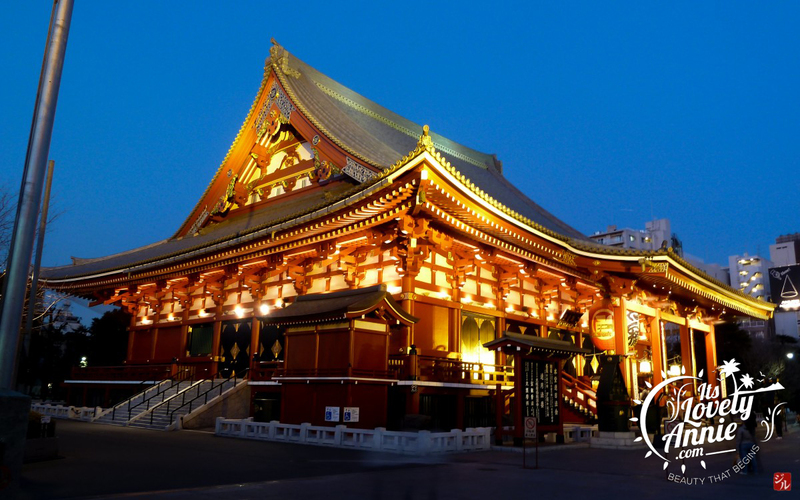 Tokyo, Japan’s industrious capital is not only an amazing place to live but an even better place to enjoy as it is one of the perfect holiday destination ideas. It is filled with museums that captivate you and educate, all at the same time. It boasts of modernity while maintaining their staunch traditionalism. It goes without mention, how pretty it looks during the cherry blossom season, filled with Sakura and cherry blossoms.